Wellington’s Wooden Spoon Boutique Freezery has taken top honours in this year’s Outstanding NZ Food Producer Awards, being named Supreme Champion. They also won Emerson’s Dairy Champion at the awards in Auckland this week. Wooden Spoon Boutique Freezery received the awards for their Blackcurrant Crunch ice cream. Founders Sharon Galeon and Midori Willoughby say the creation of Blackcurrant Crunch was the result of a happy confluence of events. A group of Otago Girls High School students asked the Wooden Spoon Boutique Freezery if they could help create a new flavour for their Young Enterprise Scheme called Spoon Me, and then coincidentally the team from ViBERi Organic Blackcurrants got in touch. This serendipitous set of events led to the creation of the pretty purple ice cream, which the judges praised for its crunch and fruity flavour. Wooden Spoon was founded by the pair in Wellington in 2011. They specialise in small batch, hand-crafted ice cream made with quality ingredients. Their flavours are inspired by memories from their childhood, adventures to new places and local New Zealand treasures. 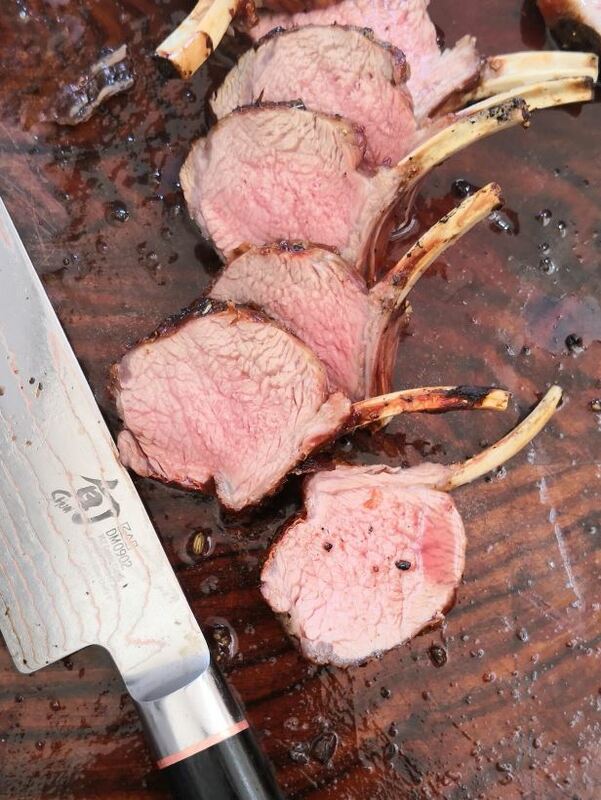 Wooden Spoon has a history with the Outstanding NZ Food Producer Awards having won awards every year. In 2018, they received a Gold Medal for Wooden Spoon Boutique Freezery Ca Phe Da and a Silver Medal for their Chocolate-Covered Banana. The previous year they were a runner-up in the dairy category with Wooden Spoon Boutique Freezery Movie Night Ice Cream. For the third year, well-known New Zealand food writer and champion for locally-grown and made food products, Lauraine Jacobs was head judge. She oversaw a panel of 20 judges who assessed more than 180 food and drinks during judging at AUT School of Hospitality & Tourism in March. 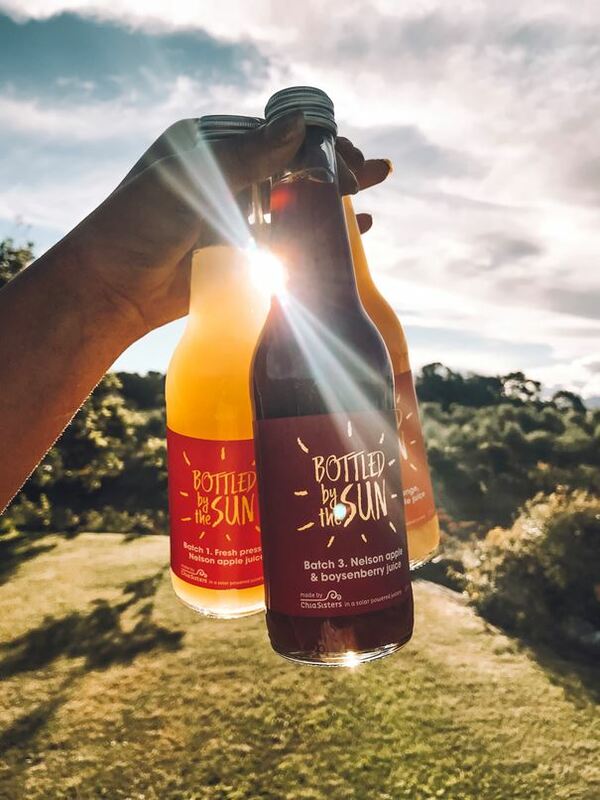 Lauraine noted it was great to see the innovative ways food producers had used premium ingredients which were predominantly grown and harvested in New Zealand. 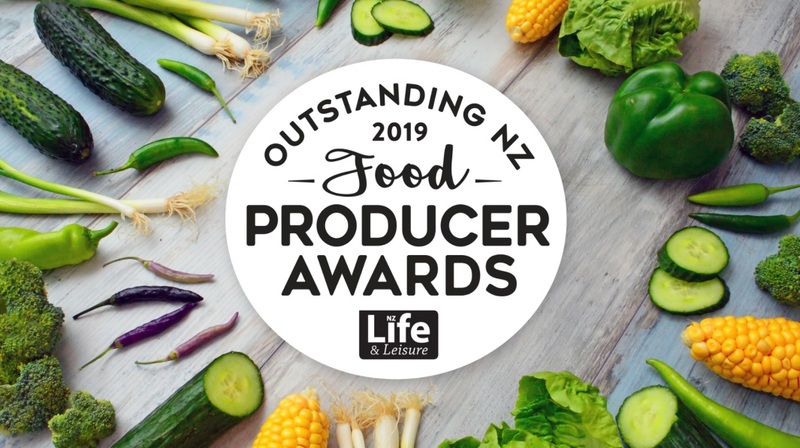 Organiser of the Outstanding NZ Food Producer Awards, Kathie Bartley said it was wonderful to see the breadth and depth of entries this year and the increase in entries from the south. She observed the ‘Free-From’ category, introduced for the first time, was popular with producers. Kathie thanked the talented team of food professionals who gave their time and taste buds to judge the 2019 awards. The judging panel included specialist sustainability judge Emily Smith, as well as Enzo Bettio, Kathy Paterson, Mat McLean, Mikey Newlands, Andy Aitken, Richard Emerson, Aaron Pooch, James Thomas, Lucy Corry, Tamara Rubanowski, Allyson Gofton, Anna King Shahab, Kimberley Dixon, Amanda Thompson, Hayley McLarin, Janene Draper, Lorna Subritzky, and Michelle Jones.